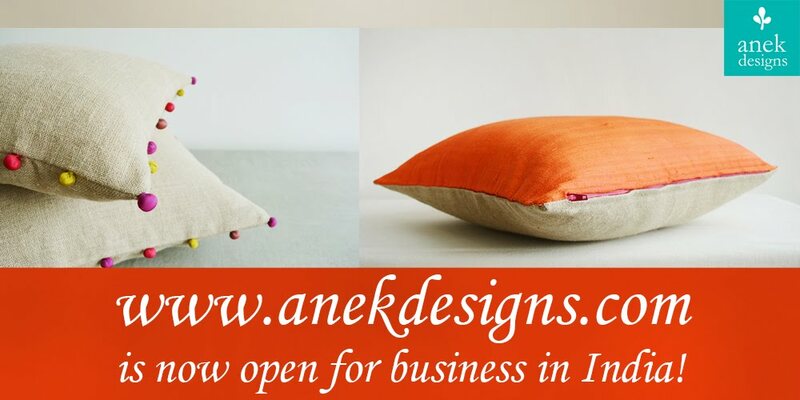 and another: anek designs now @ afday!! founded by rashmi daga who is an IIM ahmedabad alumnus, PGP-2003, this curated store aims to promote indian designers and craftsmen who are churning out the widest range of new and unique products everyday! rashmi has worked and led sales teams in IBM and J&J Medical. she was till recently vice president , operations with leading indian education company – tutorvista. 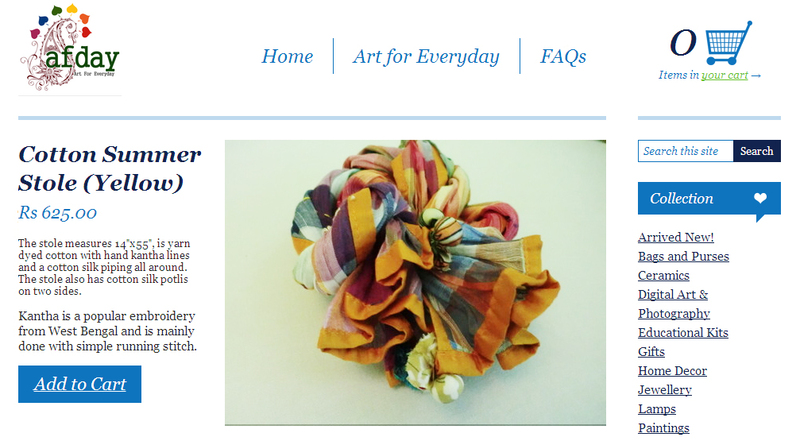 passionate about art, she decided to be true to her marwari genes and turned an entreprenuer with www.afday.com!! so what are you waiting for...go check it out now!